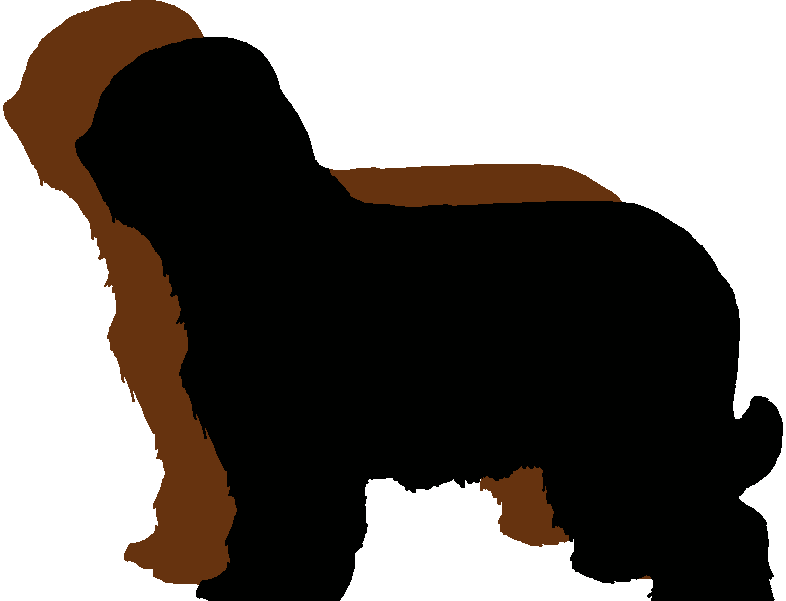 As a Member of The British Briard Club, you are invited to advertise your litter on our website. Please use the form at the bottom of this page to provide all of the information needed. Once you've completed the form, hit submit, and we'll do the rest. With hundreds of hits every month, we hope that enquiries come flooding your way. Don't forget, however, that it is still your responsibility, as breeder, to vet all the potential buyers. Similarly, we hope that potential buyers will satisfy themselves that the information contained in the advert is accurate. We do not accept responsibility for any typing errors or incorrect information supplied. Good luck. And here's to happy, healthy puppies. All applications should be sent, using the form below, with your details and those of the litter which you would like to advertise on the site.